Without making it complicated, Royal Riders is a group of biking enthusiasts, who are not just riders but are adventurer, tourers and explorer who loves to Ride their beloved Royal Enfield. Coming from diversified professions and fields of life however sharing common passion for riding and seeing the world through the heart of a Royal Enfield Rider along with the legendary thump of RE inspiring to make every moment of “ROYAL”. Sometimes it is best to break away from the strings and tread your own path, to make it big in life. The foundation of Royal Riders Motorcycle Club of Agra was laid on this very belief. Founded on 1st January 2010, Royal Riders Motorcycle Club by four like minded petrol heads, Rajesh Chauhan, Harish Khandelwal, Aditya Singh and Himanshu Bansal, who had come to know of each other during several rides and social events promoted by the local Royal Enfield Dealership. 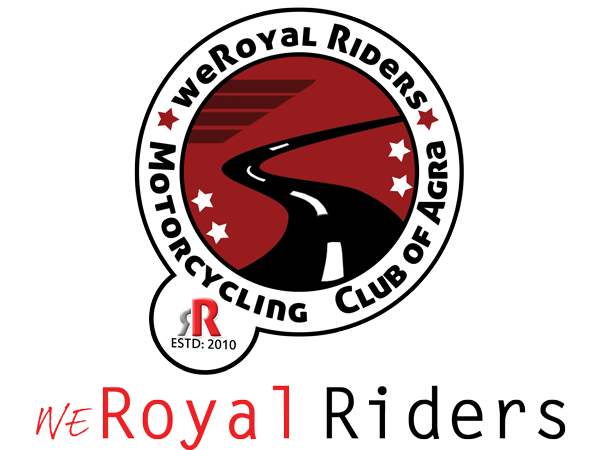 Royal Riders Club is essentially a group of Royal Enfield Owners from Agra and nearby districts, which promotes awareness on important social issues, by integrating them with their motorcycle tours as well through our mission of making every moments memorable in life. A clean disciplined administration and cheerful relationship amongst the members attracts Interest and willingness of more and more riders to become a part of the brotherhood. Although new aspiring riders are welcomed to join short one day rides of the club, to experience the club’s culture, fun and security of group riding and to acquire the necessary skills for safe riding, however permanent membership is granted only after careful screening of profiles, riding patterns and general conduct of each new aspirant, to ensure the group remains faithful to its core values and principles. Therefore Royal Riders is a closely monitored group of 25+ riders of diverse age groups and fields of specializations, including students, self employed business owners, IT professionals, journalists and retired engineers etc. However the club has a great presence and online following vide their official website and social media presence. Various administrative duties and activities of the club are managed by the core group comprising Mohsin Hasan, Sankalp Chandra Mohit Chauhan, Harsh Pal Singh, Amit Sharma and S P Singh, together with the founder members. There are regular monthly meetups (meetings), regular Rides (short rides, long rides, activity rides etc). Whereby, all important decisions regarding the future activities of the club are taken in a democratic manner. Royal Riders Club have done thousands of kilometers rides of brotherhood, discovering the wonderful countryside and history of India. While doing so, they never miss an opportunity to connect with social causes, to make each ride even more meaningful. 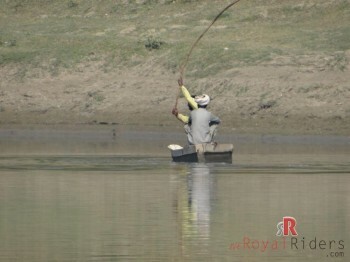 Along with regular activities, Royal Riders maintains a strong online presence with their official website ie. 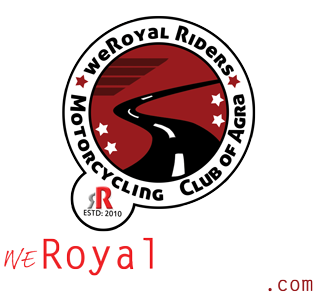 http://weroyalriders.com and with fair share of social media with Facebook, Twitter and Gplus activities. We also have a biking / auto community which is open for any kind of automobile enthusiast. However, if you wish to join the Royal Riders Club’s Rides and event then you need to have certain qualities, enthusiasm and it may take several sincere attempt for you to be part of our club, you can join the Riding club here. Riding from many years, now we have created our own beautiful world where every rider feels heaven. 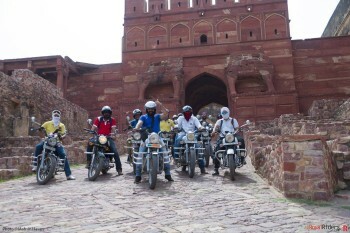 We have explored numerous parts of Indian and have plans to ride abroad too. With endeavor to spread the Royal Rider’s Biking culture, we believe in spreading happiness and smile on every face through our love for two wheelers and creating the brotherhood.